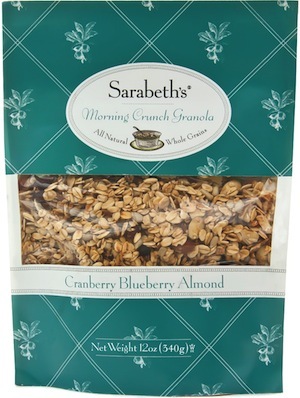 Breakfast is Sarabeth's most beloved meal and she often chooses to enjoy this delicious, wholesome, all natural granola at home with family and friends. 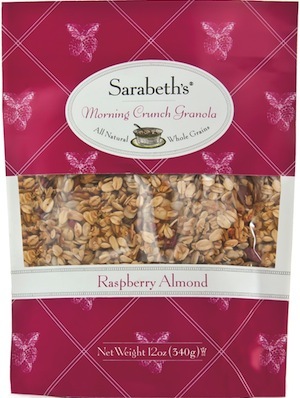 Sarabeth's Morning Crunch Granola combines a classic blend of toasted whole rolled oats, honey, maple syrup and almonds together with other flavorful ingredients such as raspberries, blueberries and cranberries. 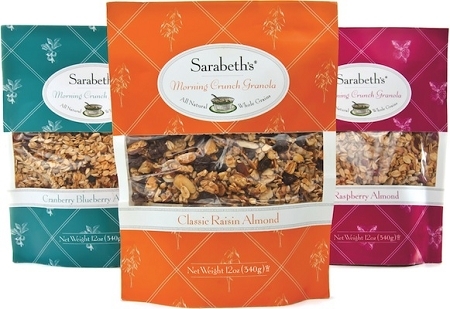 Sarabeth created this blend of granola for her first restaurant in 1981. 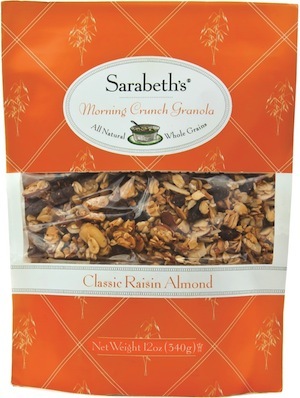 It continues to be served in all of her res- taurants, widely renowned for their comforting and delectable breakfast dishes, where it is still a perennial favorite.